The collection of election results from polling station to the HCC. It also aimed to educe opportunities for electoral fraud and manipulation of the count in the offices NEC pressing a stronger and more active especially in the electoral process, either upstream or downstream of the ballot. Moreover, the expert mission aims to ease the political tensions and the holding of free and transparent elections. 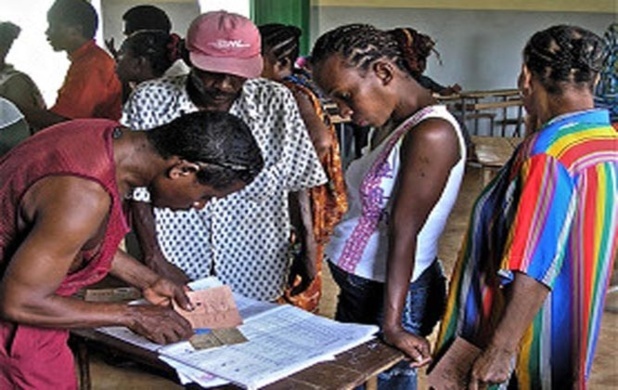 The revitalization of the NEC, which had been suggested by various international partners of Madagascar at the institutional crisis of the first half of 2002, will enhance transparency and fairness of the election legislation and facilitate the full normalization of relations with Madagascar the whole community international.